The vertically integrated company Trulieve (CSE: TRUL) (OTC: TCNNF), which just began trading publicly in late September, is coming off of a strong third quarter that generated revenue of US$28.3 million, all from just within the state of Florida, where it employs 1300. The company continues to expand in Florida and just announced entry into two new markets: Massachusetts and California. CEO Kim Rivers spoke with New Cannabis Ventures about the company’s Florida presence, M&A strategy and vision for the future. Rivers worked in private practice law doing M&A and securities work before transitioning to the private sector and working with a number of different businesses in industries like hospitality and IT. Intrigued by the business opportunity presented by the cannabis industry, she started to do her due diligence. It became clear that profitable companies could be built in the cannabis space, but Rivers was also drawn to the disruptive potential of the space, particularly when it comes to opioid epidemic. Rivers strives for Trulieve to balance a startup mentality with growing scale. The company has approximately half-a-million square feet of cultivation space, 22 retail stores, and 1,300 employees in Florida. Additionally, the company is moving into a new 55,000-square-foot production facility. Each week, the company manufactures more than 55,000 products. In the past, the company has onboarded approximately 2,200 patients per week, but that number has grown significantly. Over the last three weeks, Trulieve has brought on 3,000 to 4,200 patients per week, according to Rivers. 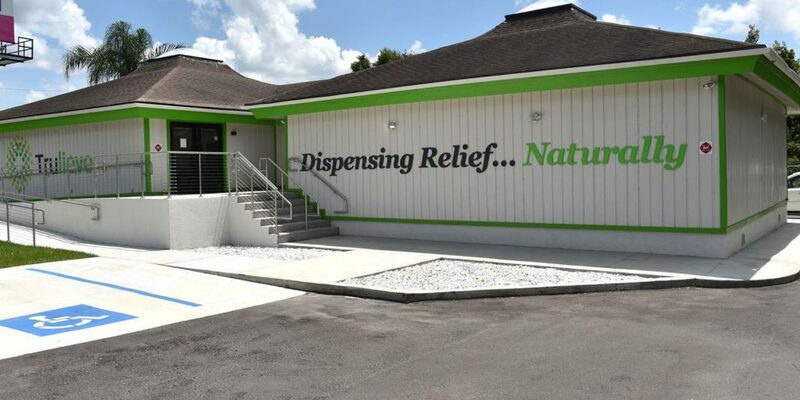 With the possibility of adult-use coming onto the state’s ballet in 2020 and new product segments entering the market, Kim is confident new patients and consumers will continue to enter the Florida market. While new patient acquisition is ramping up, Trulieve is taking a long-term approach to patient retention. The company prices its products to be nationally competitive. Rivers observed that there is often an assumption that high revenues translate to higher prices compared to more mature medical markets, such as Arizona, but Trulieve keeps its prices in line with markets on a national level. The state requires cannabis companies to be vertically integrated, which has led Trulieve to gain expertise in cultivation, processing, manufacturing, and distribution. Rivers envisions this experience will allow the company to translate its success to other markets while continuing to grow a leading presence in Florida. 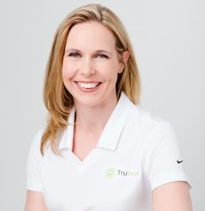 Trulieve is expanding into two new states, Massachusetts and California, through strategic acquisitions. In the target market of Massachusetts, the company examined and passed on a few more significant deals before settling on an acquisition that would allow the company to grow strategically. Rivers saw a number of companies focused heavily on retail rather than building supply chain. She foresees a supply shortage in the state, which could create a bottleneck. The deal the company executed involves a 127,000-square-foot cultivation facility, which will be paired with strategic retail locations. 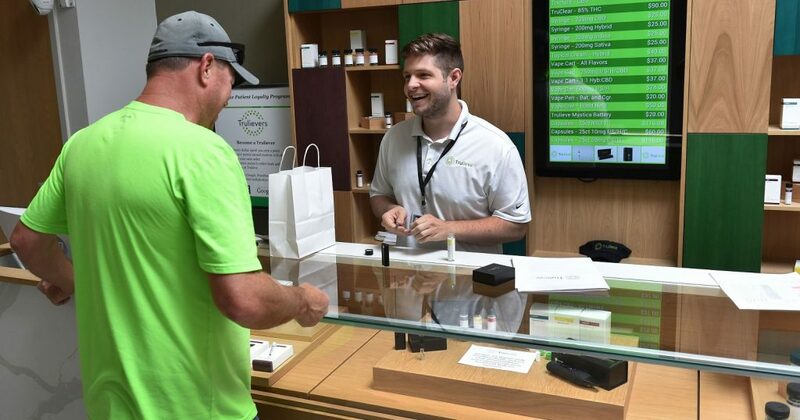 In California, Trulieve decided to enter the market with a partner that had successfully navigated the changing regulatory environment of the state. 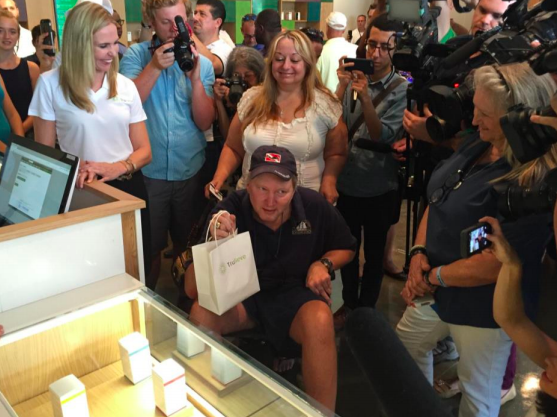 Rivers sees a significant opportunity to build a branded presence through the Palm Springs retail location the company acquired and to begin to work with other cannabis companies in the state. The company is continually looking at potential acquisition deals. Both single-state and multi-state opportunities are on the table for discussion, according to Rivers. The company projects $214 million in revenue for 2019. When it comes to finding and maintaining success in the U.S. cannabis market, Rivers is betting on a strong team, a clear vision, and the flexibility to pivot when the market inevitably changes. While regulatory changes are a clear challenge for all players in the space, she also sees this as an opportunity for companies to differentiate themselves through their ability to successfully execute. While Trulieve is grounded in business fundamentals, Rivers is keeping the human element of the work her company is doing – the ability to affect quality of life – at the forefront of her mind.